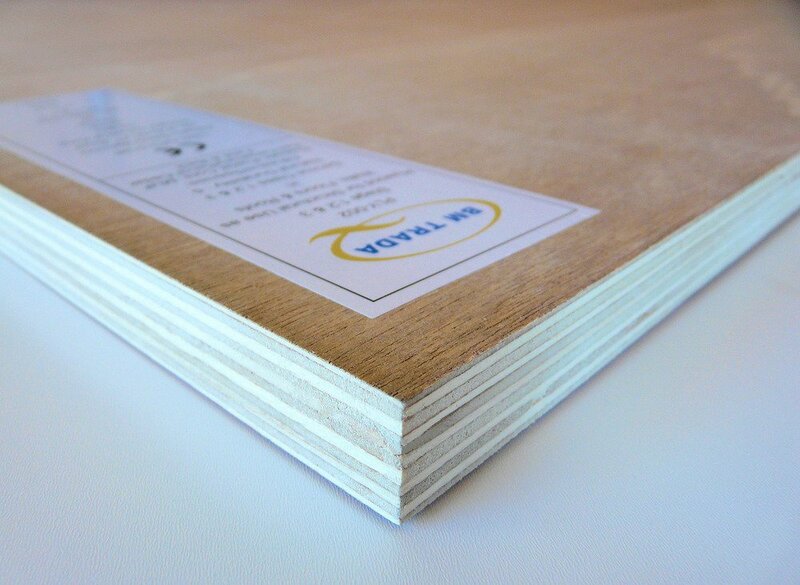 Premier Forest Products is the first company to be granted a ‘TRADA Technology Assessed’ licence for its marketing literature for Sainty Structural Plywood. The company wanted to demonstrate through independent verification that the technical literature supporting the product was a ‘fair representation of its benefits and characteristics’. After investigation, TRADA Technology verified that the structural plywood manufactured by the Sainty factory in China carried the BM TRADA Q-Mark third-party product certification, and that the outline of what was covered by the Q-Mark in the product literature was accurate. TRADA Technology also verified that product certified by the Forest Stewardship Council (FSC) is available. TRADA Technology launched the literature verification service at Timber Expo earlier this year. Companies who successfully undergo the process will be issued with a licence, valid for two years, and will be able to use the TRADA Technology Assessed logo on the assessed literature. Customers will be able to check the validity of the licence online. For further information email ayoung@trada.co.uk.